Dr. Michael J. Will, Maryland cosmetic surgeon, is a board-certified cosmetic, oral, and maxillofacial surgeon practicing in Urbana (Frederick County), Maryland. Dr. Will and the professionally trained staff of Will Surgical Arts are committed to offering the highest quality care and the most advanced cosmetic surgery procedures. Will Surgical Arts cosmetic surgery offers a wide range of procedures; some can correct functional problems and others can enhance your appearance. With any procedure, patients can expect safe, individualized care from an expert surgeon. Dr. Michael J. Will, Maryland cosmetic surgeon, received his bachelor’s degree from Washington and Jefferson College, his dental degree from Georgetown University and his medical degree from the University of Texas. He completed his General Surgery and Oral and Maxillofacial Surgery training at Brooke Army Medical Center in San Antonio, Texas. 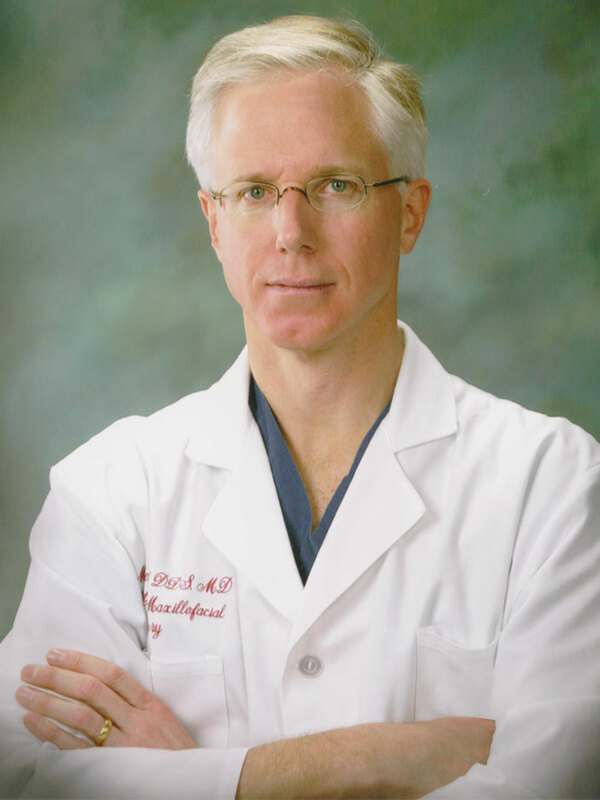 Dr. Will also completed a General Cosmetic Surgery fellowship at the Cosmetic Surgery Center in Little Rock, Arkansas.